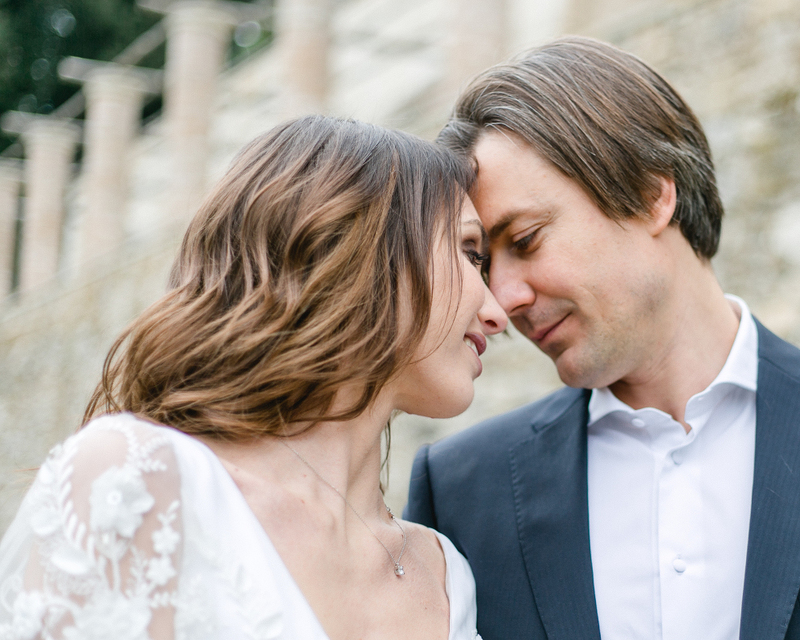 Earlier this year, I had the pleasure of capturing an intimate elopement in Tuscany. 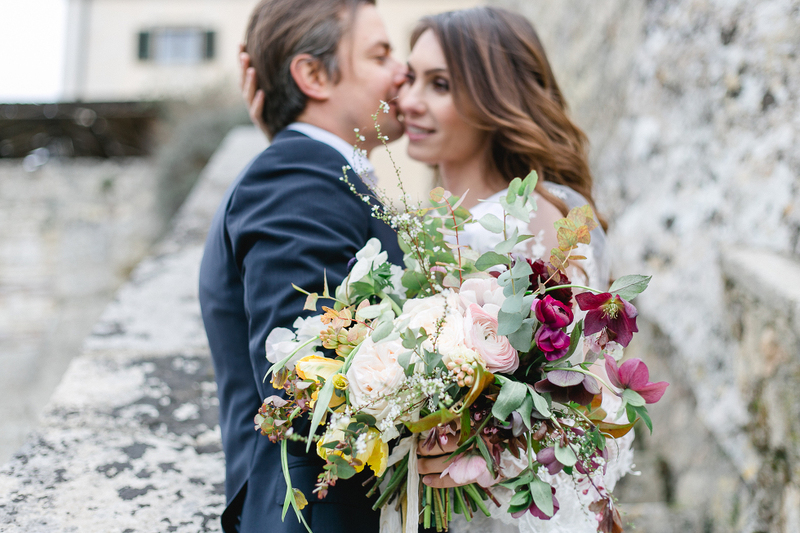 The location, Borgo Pignano, couldn’t have been more beautiful, a stunning borgo nestled between the soft, rolling hills of Tuscany, which literally is the land of all my dreams. If you share my love for Tuscany, and are considering getting married there, get in touch with me. I’ll be more than happy to connect you with my favorite wedding vendors there, and of course, photograph your country, garden or outdoor wedding. 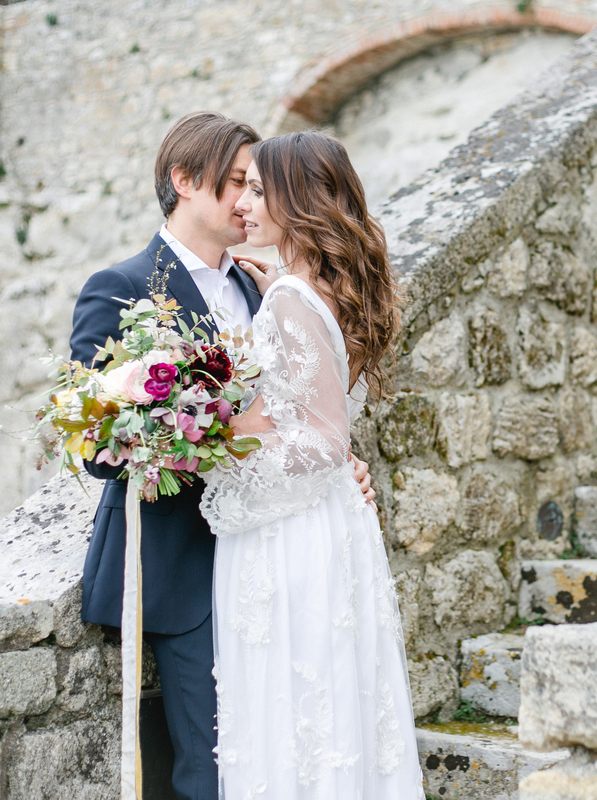 This country has so many wonderful wedding locations, it’s actually a dream for anyone whose heart beats for dinner under the stars, set amongst olive groves, in a place with history, character and charm.